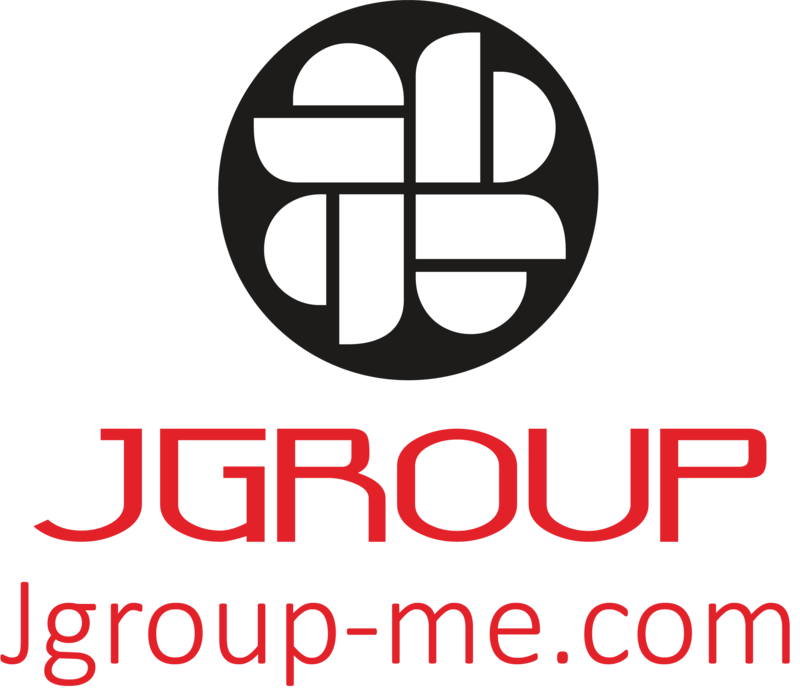 JGROUP is a global group founded and Headed by Imad Jomaa. It incorporates 38 companies located throughout the Middle East, Africa, Europe , and the United States. Aiming at encompassing diverse business fields, the group’s business scope involves media, publishing, advertising, production, printing, sports, real estate construction and development, health and beauty.